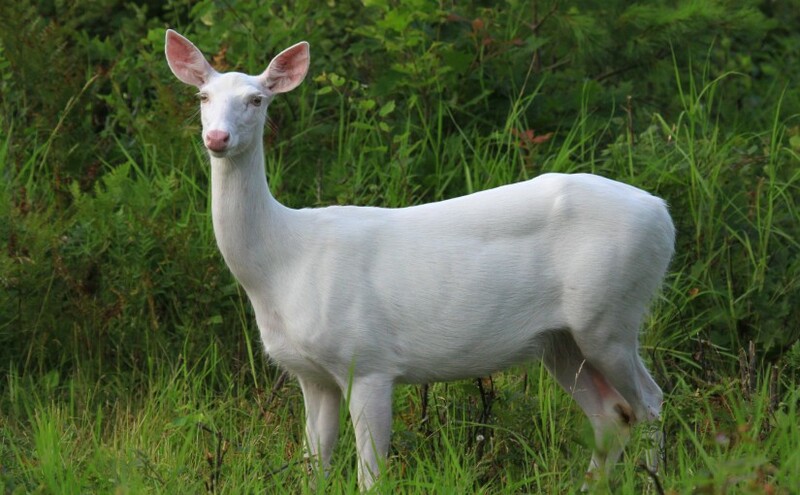 Albino deer have been in Wisconsin as long as white-tailed deer have been in the state. Native Americans speak about white deer in their ancient lore. Many generations of Boulder Junction residents have spotted white deer in the pine forests. 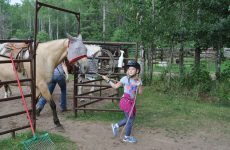 Through the centuries, a feeling of respect for these rare animals has grown, so that people in Boulder Junction are now quite protective of their white-coated friends. Why are there so many albino deer in Boulder Junction? No one knows for sure. It is illegal for hunters to shoot an albino deer, so perhaps this has allowed an existing population of albino deer to grow. Also, due to their uniqueness, people probably feed and look after the albino deer more than other deer. Whatever the reason, Boulder Junction has more albino deer than any other place in Wisconsin. The best time to look for white deer in Boulder Junction is around sunrise and at sunset, when animals are moving to and from feeding areas. 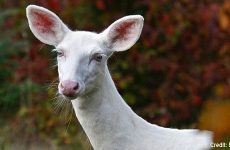 Very often, albino deer will be found among normally-colored deer. 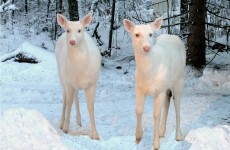 If you come across albino deer, please respect them as well as the private property lines of local residents. Next time you’re in Boulder Junction, be sure to keep your eye out for Wisconsin’s most beautiful woodland creatures.